Tanzania – home to seven official World Heritage sites – is bonded by cultural fusion and intriguing architecture. The country has provided outstanding examples of sustainable tourism, unbeatable natural resources, and offers exquisite landscapes, spectacular wildlife and safari adventures of a lifetime. 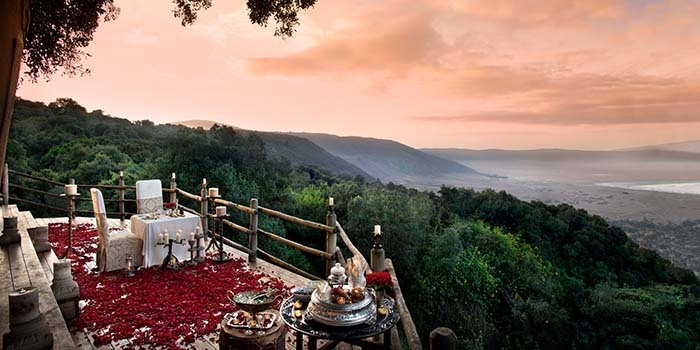 This gem is more than mountain treks and water sports, barefoot beach walks and idyllic island living – it is teeming with dreamlike settings such as the Ngorongoro Crater, the Serengeti, Lake Tanganyika and Ernest Hemingway’s personal favourite, Lake Manyara. Climb the strenuous incline of Kilimanjaro or peer into the pit of the Mountain of God. The Hadzabe Bushmen are some of the last remaining hunter-gathers in Africa. Living in harmony with the earth, the indigenous group occupies the area around Lake Eyasi in the central Rift Valley and in the neighbouring Serengeti Plateau. In 2015, a census indicated between 1,200 and 1,300 Hadza people living in Tanzania, although there remains serious threats to the continuation of their traditional way of life. Spend the day with the Hadzabe people who have lived in that space for thousands of years. Engage with them and learn all about their hunting techniques, survival skills, food preparation and cultural norms. 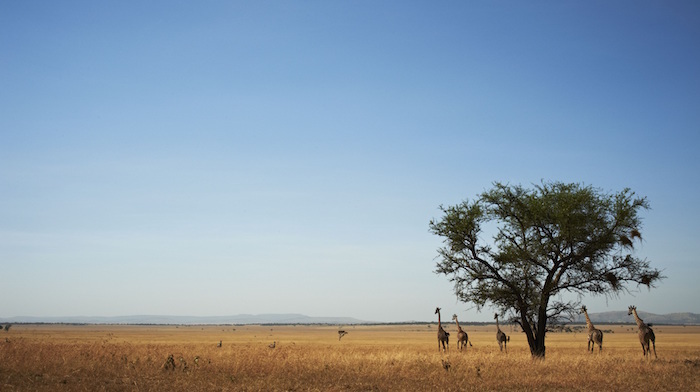 Encounter the charismatic people of Tanzania on an undeniably authentic cultural journey. There are more than 120 ethnic groups, and no group is dominant. Interact with the Maasai people and expand your cultural and food palate. Tanzania is home to distinctive and delicious cuisine. You’ll have the chance to sample wild game like crocodile, warthog, antelope, and even ostrich. Other traditional favourites include tilapia fish, pilau rice, and samosas. However, it’s the spices used in preparation that truly make this food special. Locals frequently use coconut, cardamom, garlic, and turmeric in a number of their recipes. Fresh, locally grown fruits, vegetables and nuts are found in abundance – and not forgetting the aromatic local coffee. 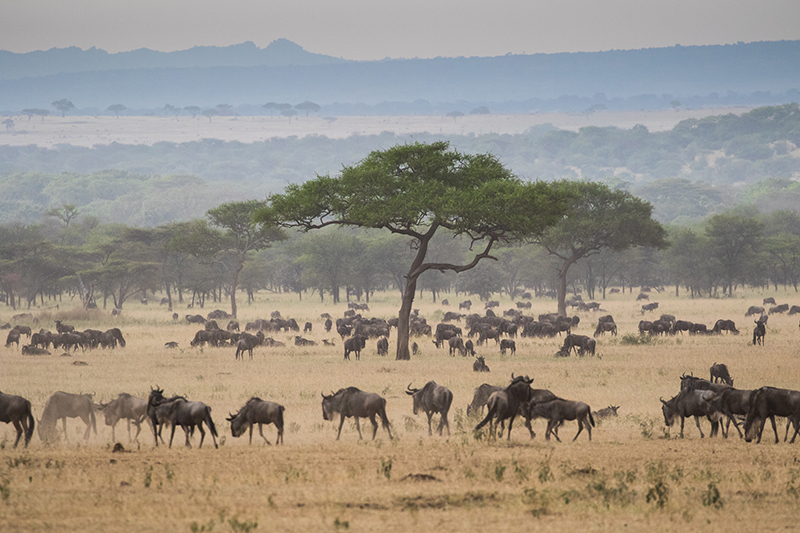 National Parks make up 30% of Tanzania. Each has its own varying landscapes and world-class opportunities for game spotting. The Ngorongoro Crater is one of the best places to experience the Big Five and the Serengeti National Park is home to the endangered Eastern Black Rhinoceros. Ernest Hemingway wrote about the magnificence of Mountain Kilimanjaro, the tallest mountain in Africa set in Tanzania. Lake Tanganyika is the second largest lake in the world. It is so large that it belongs to four different countries: Tanzania, Burundi, Zambia, and Congo. The lake holds 8 percent of the world’s freshwater, and is home to 500 species of fish. Baobabs are beautiful and fascinating trees that can easily live 1000 years or more and are found in Tanzania’s Tarangire National Park. Baobabs aren’t the only thing to see here; this park is also home to tree-climbing lions. There’s a whole new world, under the sea! Dive or snorkel off one of Zanzibar’s islands and experience up-close encounters with lionfish, leaf fish, sea horse, green turtles, and even frog fish. Before you go, feast on what is reportedly one of the most delicious crabs – Tanzania’s coconut crab. This is the largest crab in the world at up to 1 metre long and can be found on Chumbe Island of Zanzibar. 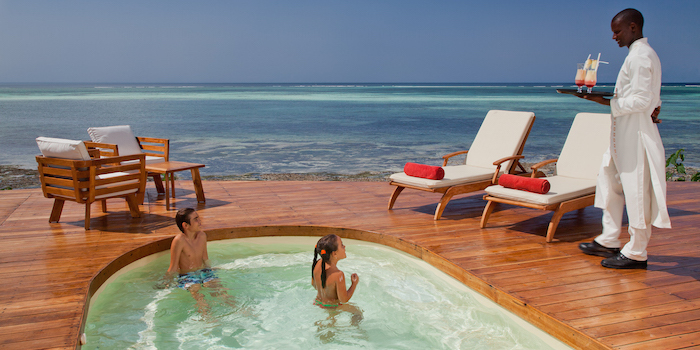 For a selection of the most sought-after luxury Tanzanian accomodation click here.